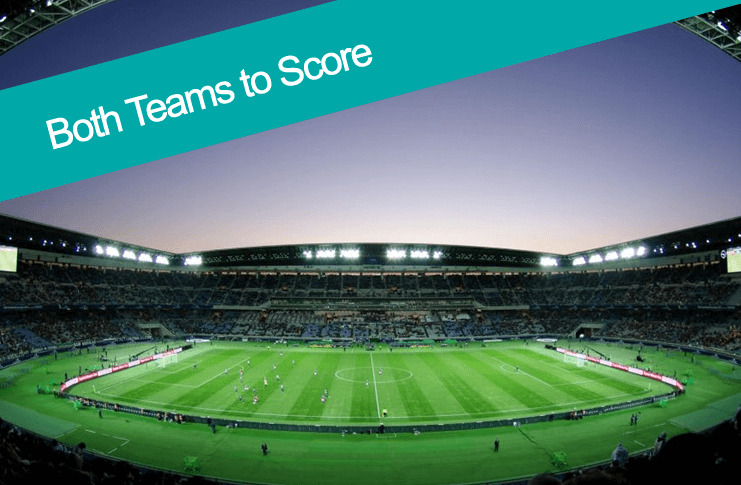 Our Both Teams to Score tips BTTS) are carefully curated by our footie experts. 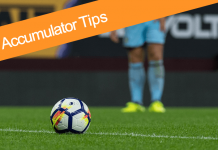 A number of variables such as past performance and defensive quality of opponents are used to decide on our tips. 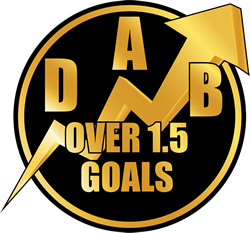 Unlike other websites that can post tips on every match we only offer tips for matches we have carefully researched with great results. So, what is a both teams to score bet? Both teams to score is exactly what it says! 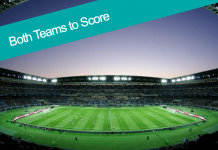 You would need both teams playing in the match to score during the game in 90 minutes. This is by far one of the most popular picks for punters and lots of people like to do a both teams to score accumulator when there are a lot of matches and tick the picks off as they go along! The best way in our opinion to look at a both teams to score bet is look for sides who play each other who both like to play attacking football and are not built on defensive tactics. This way you should be more likely to see two attacking sides try and score and have an end to end game of football with plenty of chances and this way a both teams to score pick is more likely. You can work it out statistically as well by looking into how many clean sheets a team has for the season or whether they have scored in the majority of their matches. 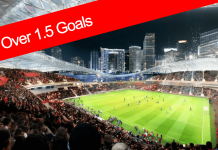 Sometimes it is useful to look into a teams home goals stats v the away stats – you may have sides who play attacking at home and score lots of goals but during away matches they look to play on the counter or with a defensive focus and this could reduce the likelihood of goals for both teams during the match.